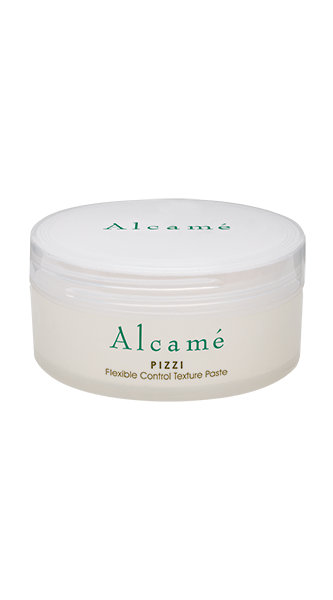 From the enchanting Mediterranean region come the essential ingredients for the Alcamé nourishing treatment collection: Fresco. The Fresco Collection combines the mystical powers of olive oil and healing botanicals such as Bergamot and Sage to create our revitalizing and restoring daily treatment products. 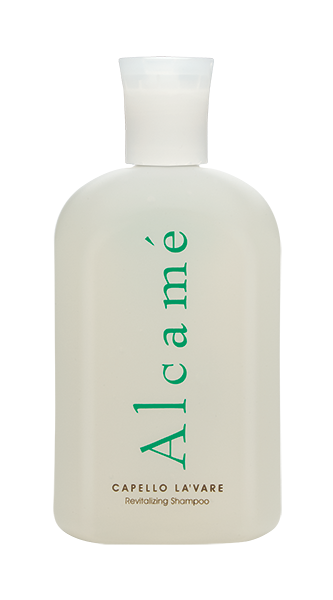 Alcamé infuses extracts of plants and fruits into our Fresco Collection to deeply condition and restore hair wellness.